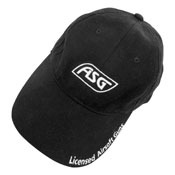 The ASG Adjustable Hat is a sleek black baseball cap. 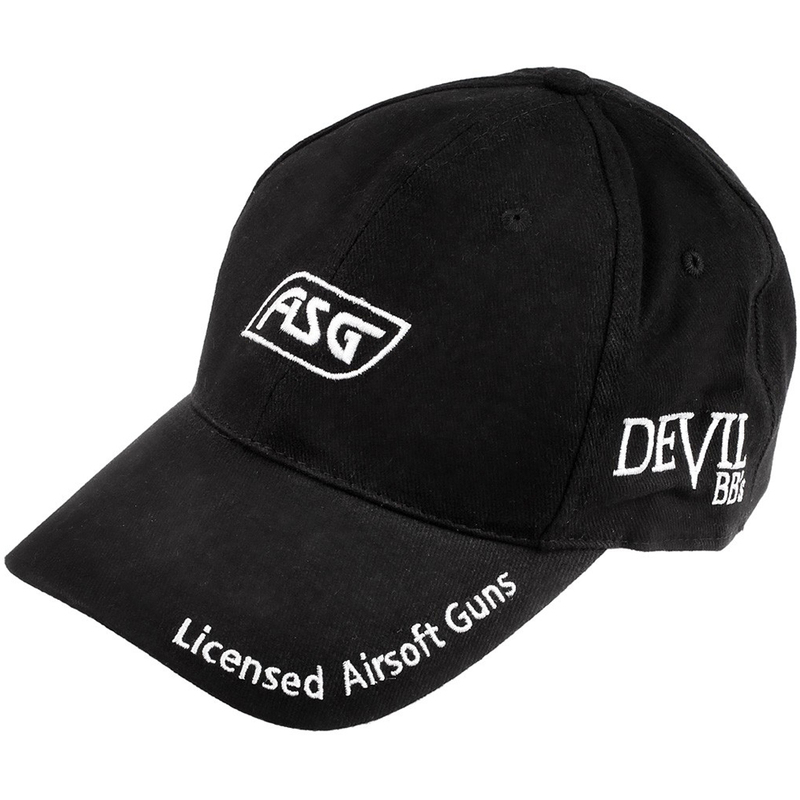 Perfect for a day on the airsoft field, the hat adjusts to the perfect fit. The ASG logo is printed on the front with Devil BBs and Upgrade Series logos on the side panels.